We understand two fundamental things about the movement to be of importance. One, we must remain active and ever striving forward to keep the fascist hounds at bay. Two we must be patient and diligent as we build and fortitude an effective and reliable front in unity. Two sides of the same coin. Many people who are getting involved want immediate action or to take immediate steps towards our goals and we understand that time is of the essence given our current situation. On the other hand we want to be prepared for the worst of scenarios and to work towards a strong reliable grouping of individuals. Therefore we will be taking to the streets, however we also feel it is necessary to put time aside for education, discussion, and preparedness. Such actions may or may not include and are not limited to, historical reflection on fascism and fascist States or schools of thought and effective methods of combating such ideology in an understandable and up to date format. Discussion and debate on tactics involving protesting out informational literature drives. Preparedness, such as first aid training, physical training, methods of reversing the effects of chemical agents such as pepper spray and defensive engagement strategies. We will also cover communicational tactics and begin to prepare financially for any legal costs should such arise. 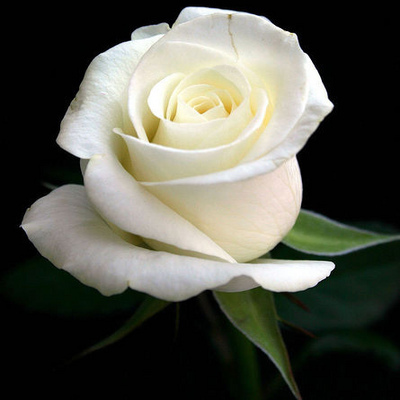 For any persons interested in joining the middle Georgia white rose society chapter please contacts us through the available information provided. We oppose fascism and oppression of any kind. We do not put emphasis on any set political aims outside of thwarting fascist control or influence. 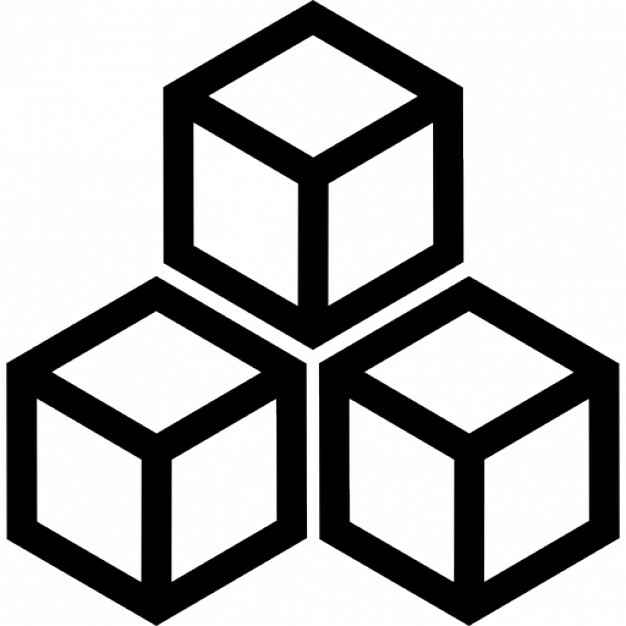 We are an autonomous group who operates in a democratic fashion, leaving goals, tactics, and otherwise chapter activity up to majority vote however individuals are responsible for their own level of involvement and actions. We seek to remove fascist influence, political advancement, and activity by non violent means however we will defend ourselves within the confines of our basic human rights. In 1940s Germany the white rose society resisted Adolf Hitler and the national socialist regime, today in America the white rose society is resisting Donald Trump and the capitalistically influenced fascist police state. We intend to live freely and in peace.